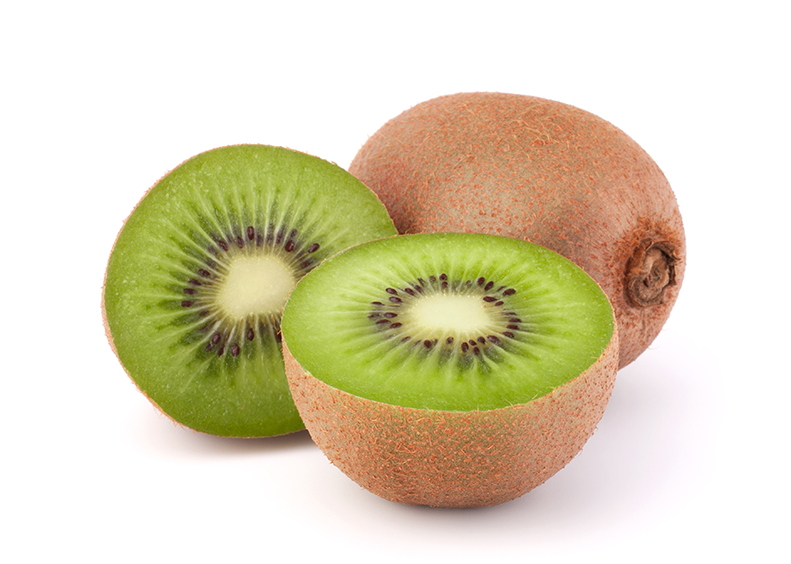 Not only is Kiwi a delicious treat to eat, this super-duper fruit is packed with key nutrients, high in fiber, low in calories and full of antioxidants.  Each piece of fruit contains more potassium than a single banana and more vitamin C than one orange, adding diversity to the American fruit bowl. 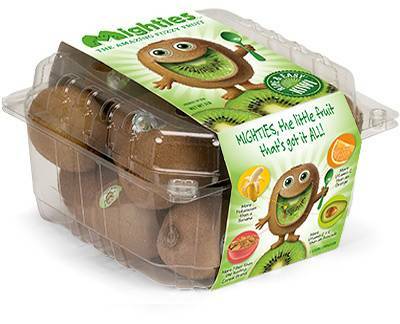 Sun Pacific is the largest grower of Kiwi in North America. 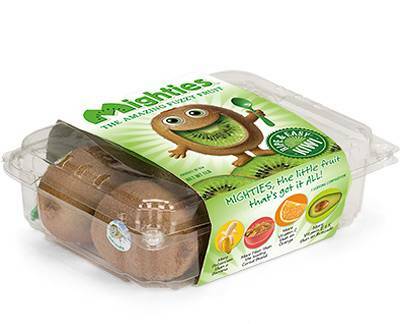 Mighties are grown in our vineyards in the San Joaquin Valley in California and in our partners’ ranches in Chile during the Southern Hemisphere season. Once harvested, they are carefully stored and ripened perfectly to ensure every clamshell is ripe and ready for consumers to enjoy. 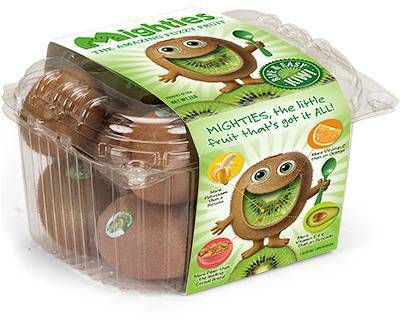 • Optimal storage – Mighties are stored in bins, rather than cartons, to maintain the highest quality. • Ripening Technology – Sun Pacific is the only grower with capabilities to ripen the fruit to perfection in our state-of-the art facility in Tulare, CA. 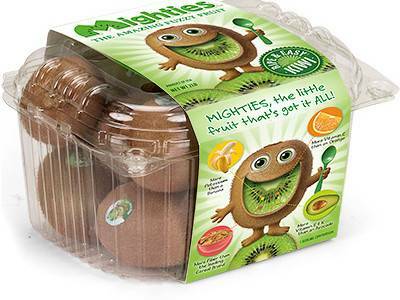 • Smart Packaging – 1, 2, 3 & 4 lb. 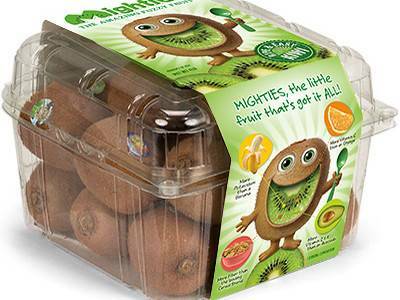 clamshells allow for optimum ripening, shipping, fruit quality and brand messaging driving consumer preference. 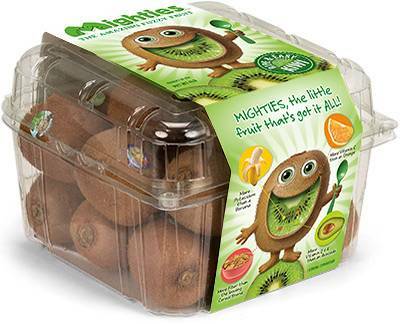 • Marketing Investment – Sun Pacific invests in consumer education through branding, “spife” inclusion in clamshells, and marketing strategies to increase awareness of this amazingly nutritious and tasty fruit. 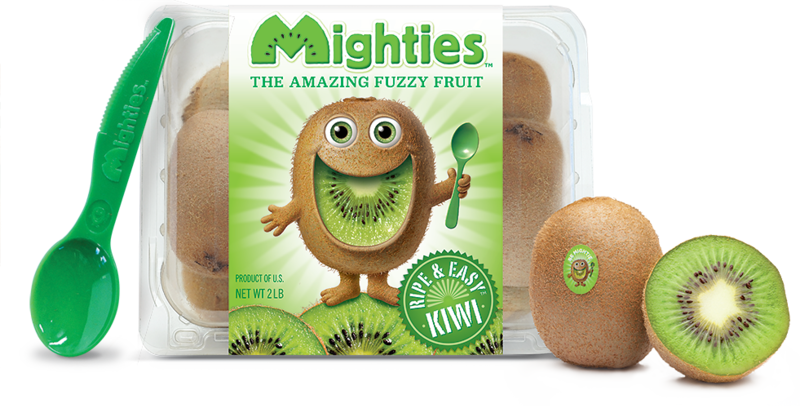 Slice the kiwi in half lengthwise, then spoon the sweet and tart green “meat” of the fruit and into your mouth. 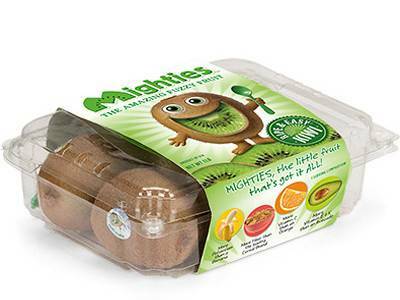 Learn how to eat Mighties. The skin of a kiwifruit is safe and tasty to eat. Just wash the outer skin which contains additional antioxidants, fiber and enzymes before you enjoy even more nutritious deliciousness.